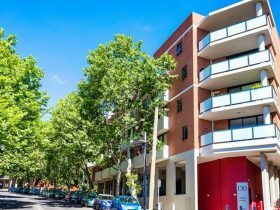 Mantra 2 Bond Street Sydney is perfectly located close to Sydney Harbour and Circular Quay and is a minute away from the heart of Sydney’s central business district. 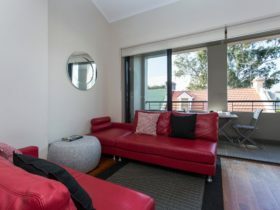 Accommodation is ideal for singles through to groups of six with a variety of rooms including Executive Studios, One, and Two Bedroom Apartments, penthouses or junior suites, most with stunning Sydney city views. Please note no twin bedding available. All rooms are fully self-contained and feature broadband internet access, cable television, mini bar and climate controlled air-conditioning. Guests will enjoy the Memento Lounge and Bistro located within the hotel and open for breakfast, lunch and a la carte dinner service seven days a week. For those that have time to indulge in some leisure, the luxurious rooftop pool and spa is the ideal spot to relax while watching the world go by. 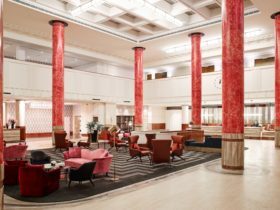 With perfect accommodation to suit every stay, guests will enjoy modern and comfortable accommodation right in the heart of bustling Sydney. Separate lounge and dining area, air-conditioning, two LCD televisions, broadband internet access, DVD player, mini bar and full kitchen. 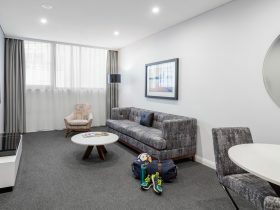 With perfect accommodation to suit every stay, guests will enjoy modern and comfortable accommodation right in the heart of bustling Sydney. Separate lounge and dining area, air-conditioning, LCD televisions, broadband internet access, DVD player, mini bar and full kitchen. 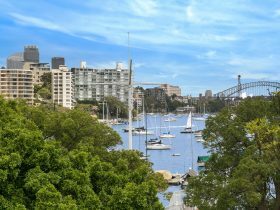 Views over the Sydney Harbour and CBD from your private terrace. Entertain in the spacious lounge area and utilise your full kitchen featuring an island bench with granite bench-tops and premium facilities. Two bathrooms, one with a spa bath and the other a separate shower. 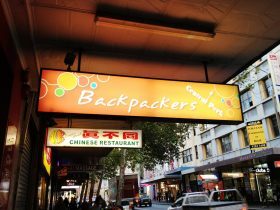 Undercover car-park overnight fee of AUD60 applies weekdays. Saturday and Sunday (inclusive) to AUD40 per night per vehicle.